After a bit of a break, the PBE has been updated! As we continue the 5.8 PBE cycle, today's update includes changes to Blood Moon Zilean's back, new individual Quick Cast with Indicator keybind options, and tentative balance changes for Graves and Jinx. 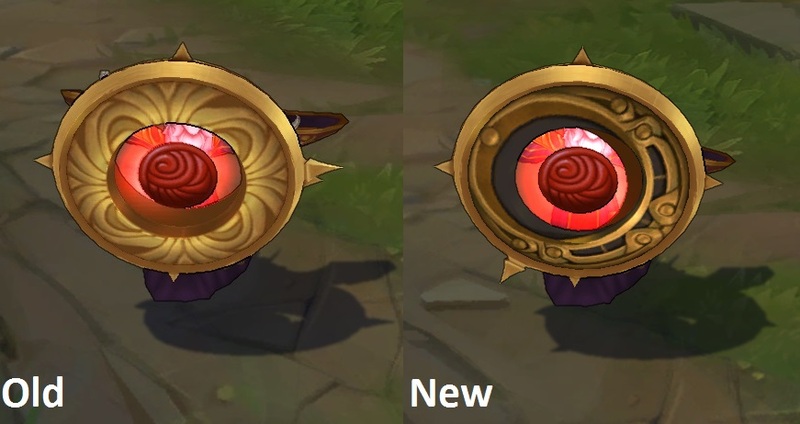 The upcoming Blood Moon Zilean skin has received a few changes in today's update, most notably to the giant clock on his back! Check out our comprehensive 5.8 PBE cycle post for a better look at this upcoming skin! 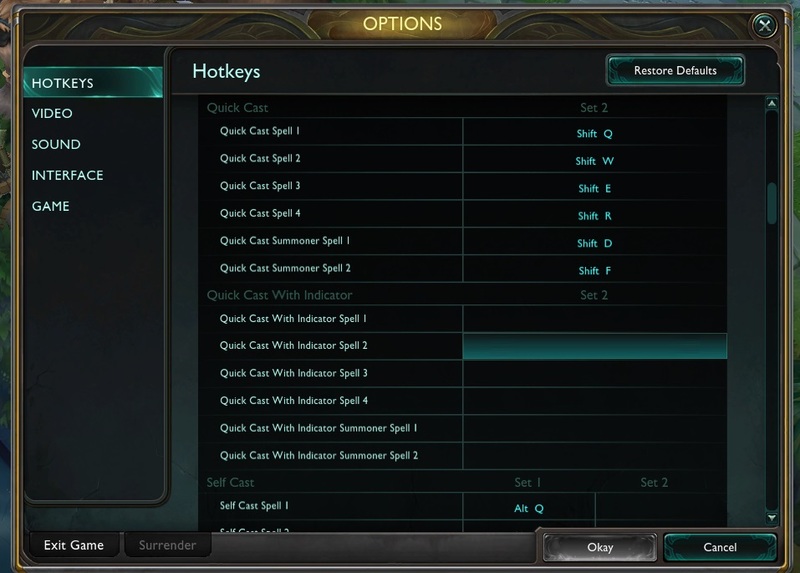 As mentioned here, several new individual "Quick cast with Indicator" keybind options options have been added for spells, items, summoner spells, etc. + self cast variations. While this targeting option has been in the game for a while, you can now bind individual abilities or items this way and other actions another way instead of having it be all or nothing. There is also a new option to fire or not fire the spell (while the hot key is held down and indicator is up) when using Quick Cast with Indicator. 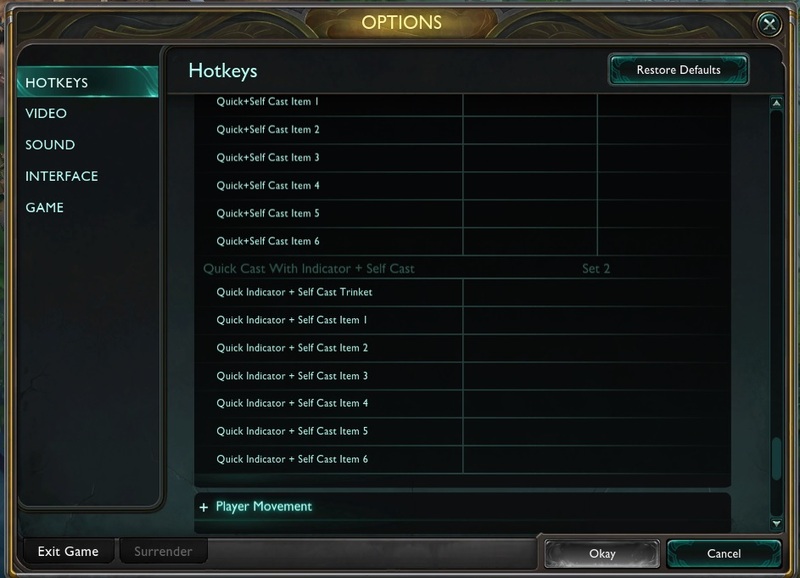 "Normal" Casting: You hit the hotkey and an targeting circle / indicator pops up. You click your target to fire. Quick Casting: You hit the hotkey and the spell immediately fires towards your cursor or at the target your cursor is over. 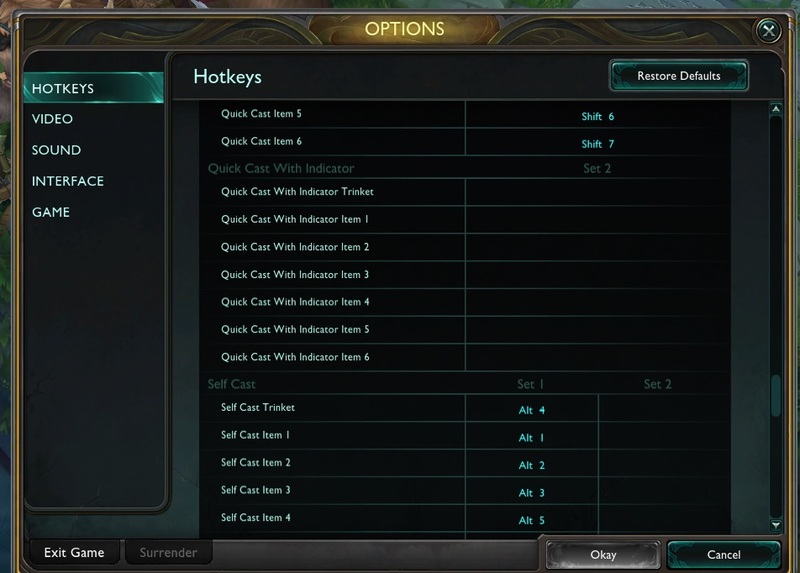 Quick Casting with Indicator: you hit the hotkey and HOLD it. While HOLDING down the hotkey, the spell range indicator pops up. When you RELEASE the hotkey, the spell fires. 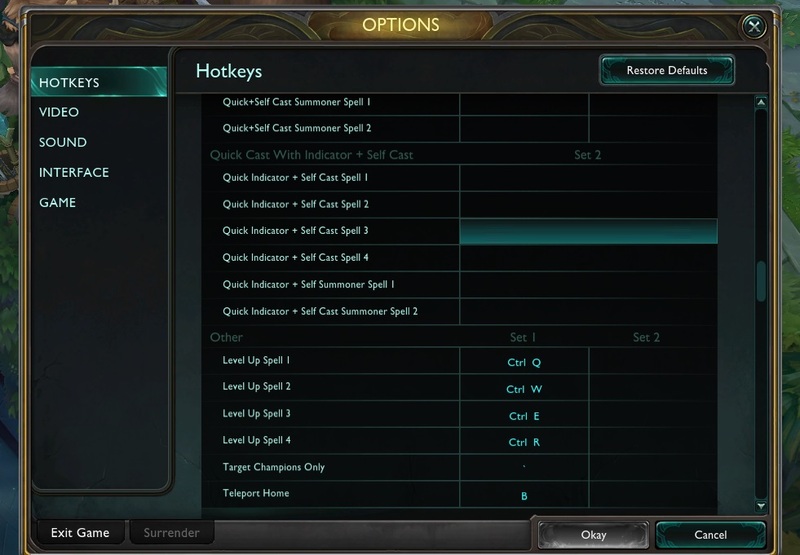 To reiterate, the new check box option for Quick Cast with Indicator means if you have that style keybound and are holding down the hotkey to aim, you can chose if the spell is fired or not fired when you hot a different hotkey.